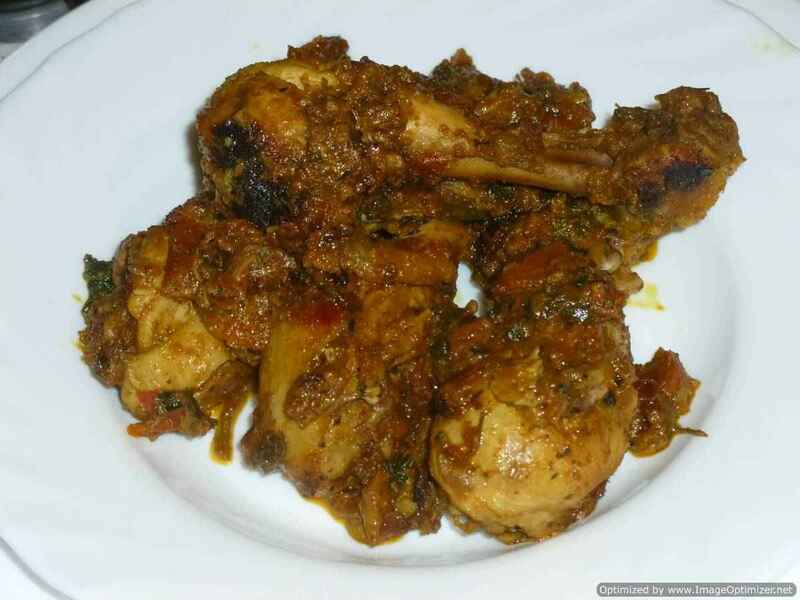 Chicken 65 is a very popular and appetizing dish in south India. 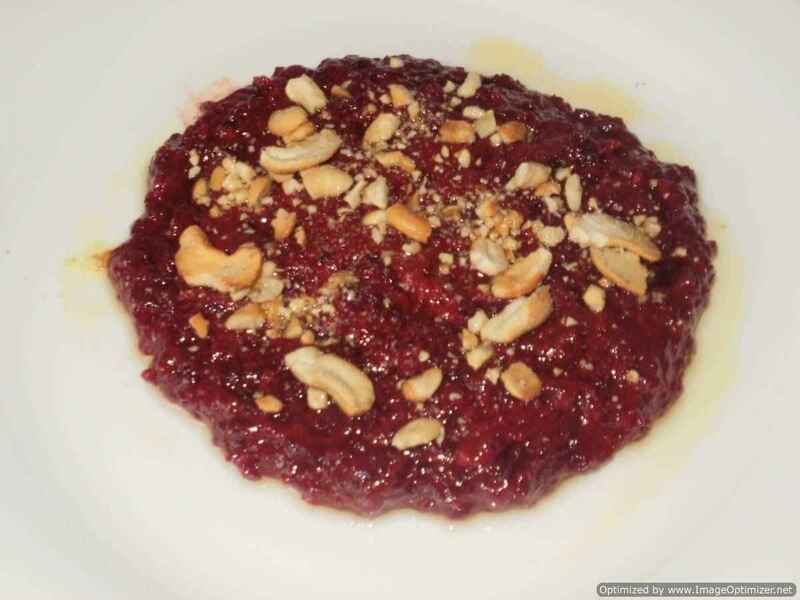 In restaurants and at home, it can be served as a starter or as a side dish. It is a spicy and sour south Indian fried chicken. The chicken is marinated with spices, deep fried and then tempered in a yoghurt (curd) mixture until all the liquid is absorbed. It is a dry side dish. Everyone has their own recipe and prepare differently. There are so many variations to make Chicken 65 as in each house and in restaurants, it is prepared differently. In Hyderabad, chicken 65 is very popular like in Chennai. The only difference in the preparation is yoghurt. In Hyderabadi chicken 65, after deep frying, the chicken pieces are added to a yoghurt mixture. You can refer to the chicken 65 recipe in Chennai style - just deep fried and garnished with curry leaves. In UK (London) itself, I have tasted both the variations. Chicken 65 - the name has many stories and myths, but still do not know which one is the truth. Some say Chicken 65 represents the year it was introduced by the famous hotel in Chennai called “BUHARI” and hence the name “Chicken 65″. They also serve Chicken 78, Chicken 82, and Chicken 90 which are all introduced in the respective years. Some say 65 masalas (spices) goes in preparing it and some say that in the military centeen menu in Chennai the chicken fry featured as the 65th item. Even my mother do not know but we are just following the name and whenever it is cooked we call it as chicken 65, the same way we call chilli chicken or other names. In my Hyderabad style chicken65, for chicken fry, I have used chicken thigh boneless pieces, used kesar food colour both in the marinate and in the tempering (you can avoid or just add in the tempering and used ajinomoto (MSG, Chinese salt) , it is just adding the ingredients as per your taste and liking. After frying chicken pieces, it is added in the yoghurt mixture, which makes the chicken different from other fried chicken recipes. The chicken is juicy, tempting and delicious. In our family, whenever biryani is prepared, Chicken 65 is served as a side dish with other dishes. You can have it with pulao or plain rice and dal also. Cut the chicken thigh into small nugget size or bite size pieces. Keep it aside. Slice the green chillies, onions into chunks, chop coriander leaves, garlic and ginger finely and keep ready. Add all the ingredients in a bowl, written in the marinade ingredient list, mix well. Add the chicken pieces in the marinate, mix well and refrigerate for 4 hrs to overnight. Take out the chicken pieces from the refrigerator 30minutes before cooking and do not mix the chicken pieces again. Heat the oil, when the oil is hot, add chicken pieces and cook on medium heat, in batches. Cook the chicken to golden colour, it will take 4 to 5 minutes or cook until it is cooked well. Remove the chicken pieces on the absorbent paper, keep aside. I have shown you with colour and without colour, cooked chicken pieces. Heat oil in a vessel or pan, when hot, add cumin seeds, dry chillies, ginger and garlic pieces, curry leaves, sauté for few seconds. Add chilli powder, chilli garlic sauce, mix well, and keep the flame low. Add yoghurt, colour, ajinomoto, garam masala, lemon juice, salt as per taste and water, mix well and allow it to boil on medium heat for 15seconds. At this stage you can add fried chicken pieces first and then onion and capsicum mix well. Add onion chunks and capsicum small chunks, first mix well. Add the chicken pieces, mix well with yoghurt mixture and cook for few minutes on medium or low flame. 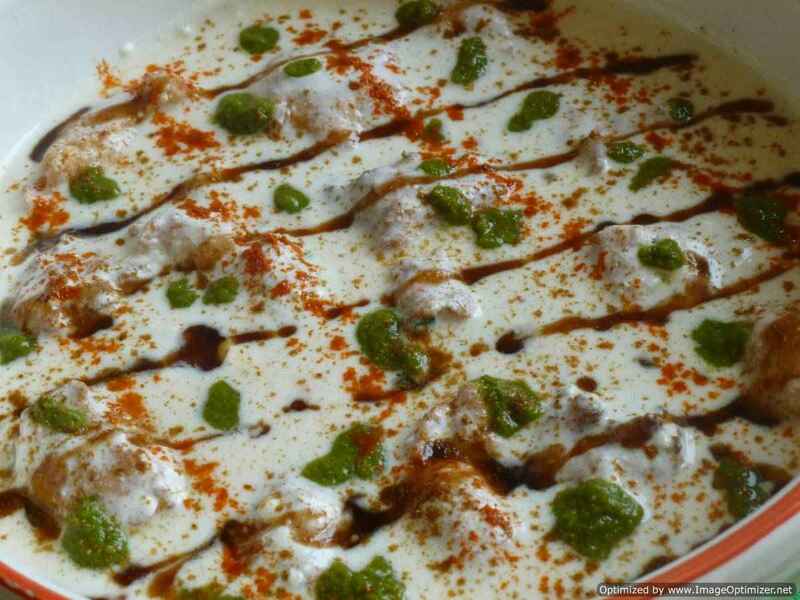 Add coriander leaves, when little yoghurt liquid is left in the chicken pieces, you can see in the picture. Mix coriander leaves well with the chicken pieces and cook until all the yoghurt mixture is absorbed. You can switch off, when there is little moisture but not dry in the chicken pieces or you can cook as dry as you like, I have shown through pictures. Serve Hyderabad chicken 65 with onion rings and lemon wedges as a starter or side dish for biryani. When you marinade the chicken pieces, and kept in the fridge, do not mix it again, fry it directly. Drain the chicken pieces well after cleaning in water otherwise, the marinate can be watery and you need more flour to bind well. You can avoid chilli garlic sauce, still it taste delicious. In the same marinate you can add lemon juice or vinegar or can add plain flour and colour (kesar or red food colour).